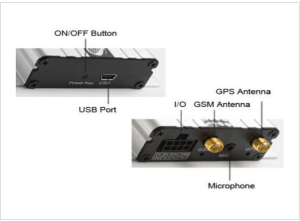 “Nowadays our VT600 gps tracker with engine shut off is more and more popular in Middle-East”, our market specialist said last week. 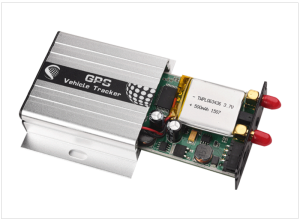 Istartek VT600 gps tracker with engine shut off is a multi-functional GPS tracker which designed for cars and trucks management, been developed in 2011. 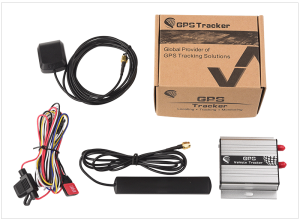 After following the suggestions from our cutomers and upgrading the cover, the battery, the program and the compatibility in these years, VT600 gps tracker with engine shut off has been a mature product and started to show it’s high quality and compellent performance in global market. There is not difficult to find the reason why VT600 gps tracker with engine shut off is popular in Middle-East, as we know, in some area of Middle-East, the temperature is high and in some area the sand blown by the wind, some trackers can’t even work there because of the strict environment. But for VT600 gps tracker with engine shut off, with metal shell cover, it can resist high temperature and ash in the air, with inbuilt heat-resistant lithium battery, it can work normally in 50°C, and with high quality PCB board, VT600 gps tracker with engine shut off can stand different kinds of situations. Concentrating on the environment adaptability is not able to explain the reason why it has been sold over 500,000pcs in these years, the most origin and basic requirement of every customers is quality, or you can say cost-performance. As a multi-functional GPS tracker, it’s apparently to find the external antenna port, and your sight closer, the wires ports appears more clear. There are 3 inputs, 1 output, 1 microphone and 1 analog input, for being connected with relay, buzzer, pin switch, microphone, fuel sensor and temperature sensor, to make it more prefessional and more adjustable to different customers demand. For Middle-East market, no matter how the environment will be like, we are dare to say our device warranty is 3 years, unless there are personal demage of it. Trusting istartek VT600 gps tracker with engine shut off is a safety ensure of your vehicles.